New Opportunity! 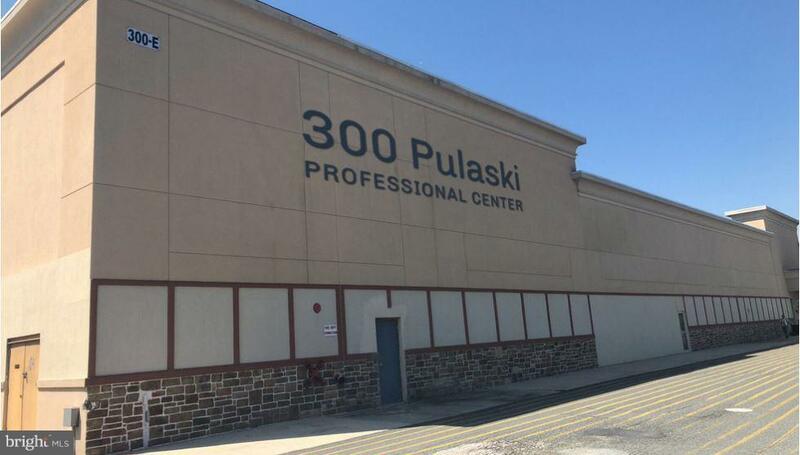 Medical/Professional Office Center on Pulaski Highway in the heart of Elkton MD. This re-purposed Walmart has been strategically converted into a 100,000+ s/f professional office center. Floor plan lays out well for large medical systems all the way down to the individual office user. Several units are ready for move in with other units ready for your input on design. 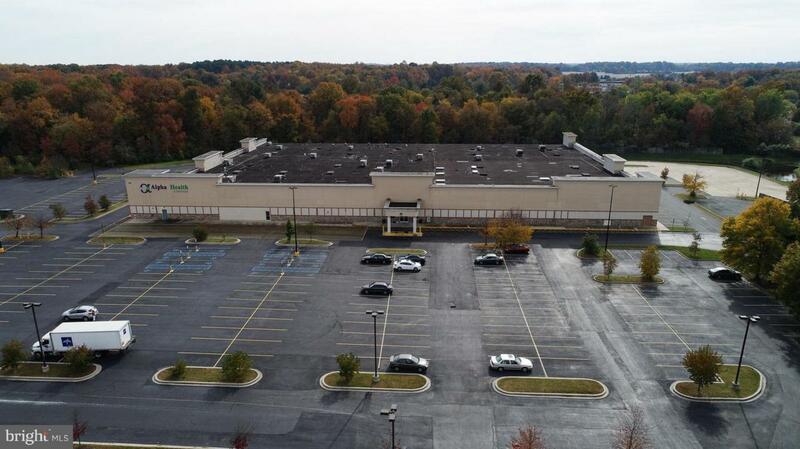 Located in the heart of the main commercial corridor in Elkton.